My latest column for Tablet is here. I love reading and writing about children’s books; doing this year-end roundup was one of my favorite parts of my job at the Forward. And at Tablet, I get to do TWO best-books lists. Whoo! (At Tablet, I’m restricting myself to explicitly Jewish books; at the Forward, I wrote about my favorite books of all stripes and threw in some Jewish ones. I think the playing field is more level this way.) Next week, the list of my favorite Jewish chapter books of 2009 goes up. FYI: some of the picture books are really for older kids, and some of the chapter books are for younger kids — and are chock-full of pix — so do check out both lists, even if you think your kid is ONLY into picture books or ONLY into chapter books. 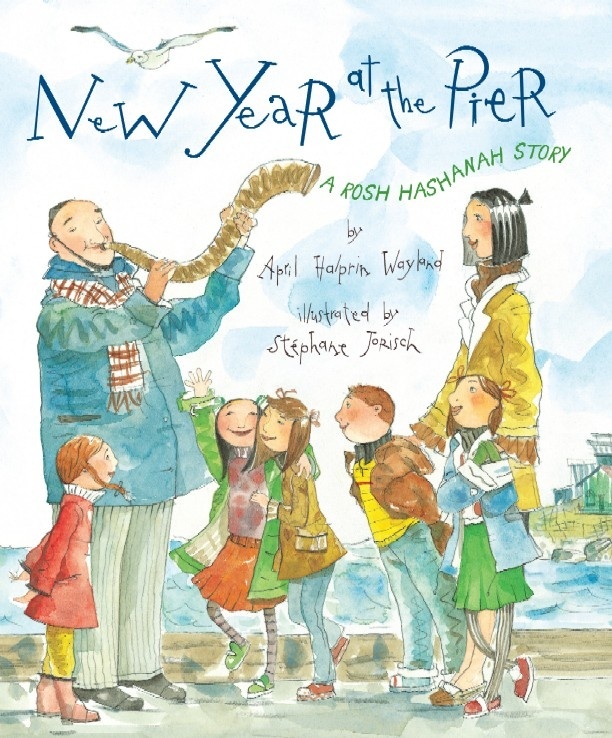 Bonus: there were a lot of impressive Jewish books this year, so I’ll publish a list of other ones I liked on the blog, probably next Monday or Tuesday.